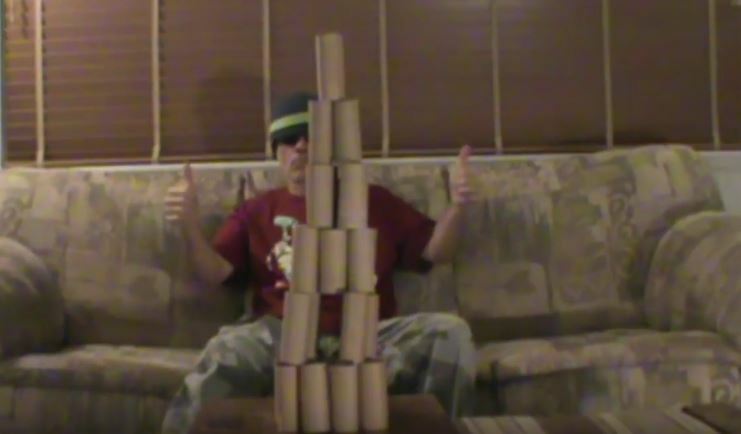 Toilet paper tubes are inherently funny and so I've made a few songs about them. In fact, this is the sixth song I've made on the topic. Not only that, but I've accumulated quite a collection of toilet paper tubes. Although the first of the videos was posted to the blackturtleshow channel in 2009, it was originally posted to the blackturtleus channel on June 01, 2008 (now set to private).